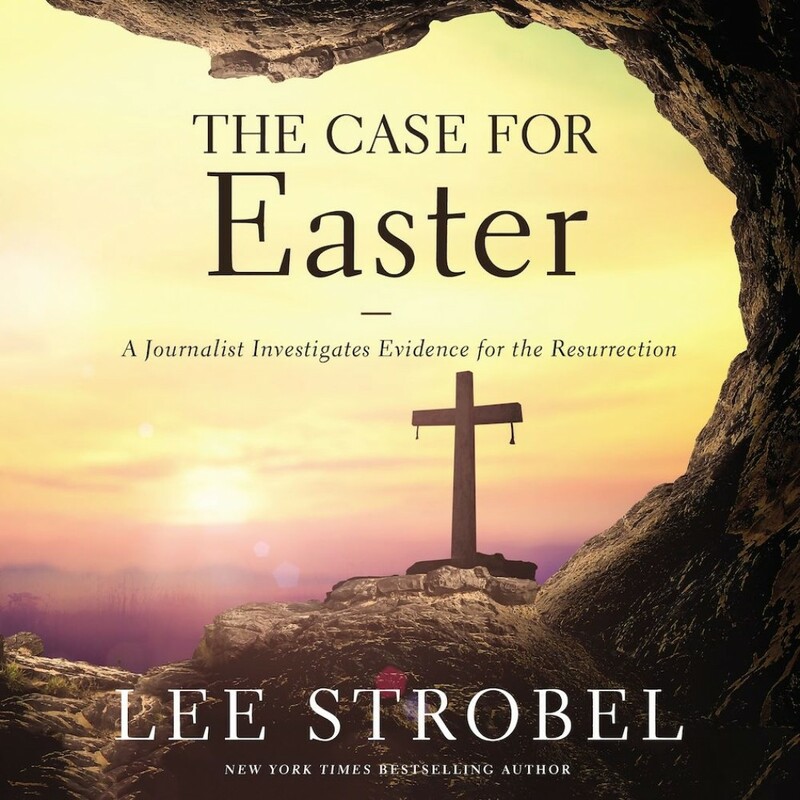 The Case for Easter | Lee Strobel | Audiobook Download - Christian audiobooks. Try us free. A riveting journey to the truth about the most remarkable event in history: The resurrection of Jesus Christ and the proof behind it. From the award-winning, best-selling book, The Case for Christ by Lee Strobel, this booklet is perfect for Easter or any time of the year.